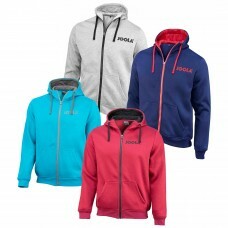 Sporty and stylish hoodie. Eye-catching trendy striped waistband. 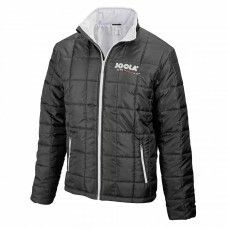 Handy, adjustable hood, pants with..
Give yourself a break. 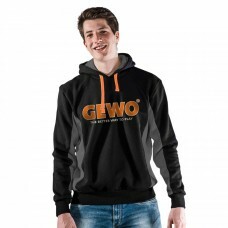 Whether you're at the table or on the road - with the super comfortable GEWO .. Ideal for cold halls and in leisure. 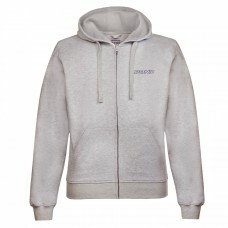 Sleeves and hood in anthracite , two pockets at the sides.Mater.. 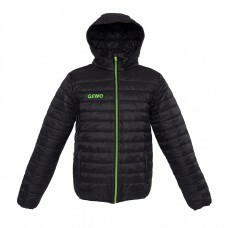 Thermal jacket with trendy horizontal quilting, contrasting colored zippers and sporty length. 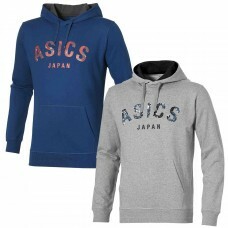 Comfo..
Stay warm and comfortable while you train to your maximum level with the Asics Camo Logo Hoodie. Whe.. 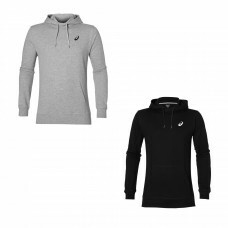 This stylish hoodie provides comfort on the way to training or leisure. The hoodie is the first choi.. 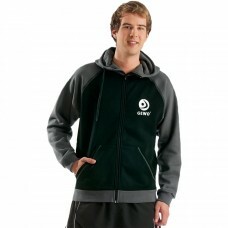 This soft polycotton terry fleece Mens Spiral Hoodie offers warmth and great moisture control. A fan.. 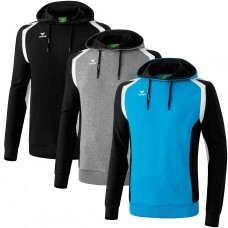 Your gym kit isn't complete without this slim fit training hoody to throw on as you head to the gym,..
Made of cotton mixture fabric. 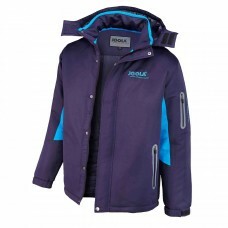 With zipper and 2 front pockets.Material: 80% cotton/20% polyester..
Trendy hoody for leisure and sport..High-quality 270 g/m² - sturdy cotton-blended fabric.Brushed inn..
Hooded jacket, very comfortable to wear, two side pockets, elastic waistband at sleeve and seam.60% ..
Modern quilted winter jacket, ideal for sport and leisure, two side pockets with zipper and zipped i.. 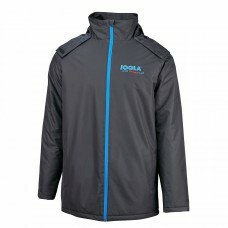 Lined leisure jacket in modern design with contrast inserts at inner sleeves, removable hood and emb..
Classic sweatshirt with JOOLA logo. 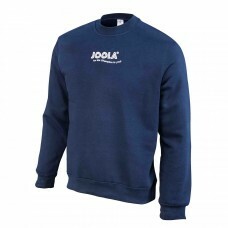 Elastic waistband at sleeve and seam80% cotton / 20% Polyester..